What does wealth have to do with wellness? 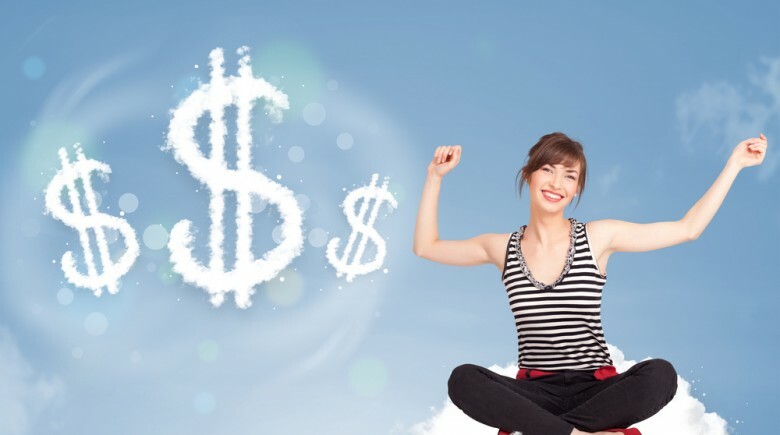 We’ve all heard the expression “money can’t buy you happiness.” But, why is that? In working with my clients, I have found that each person has an individual definition of wellness but almost everyone thinks of wealth as having money to spare. Really, wealth is much more than just money. How did wellness become the new luxury? I started working with recent retirees who had spent a lifetime building nice nest eggs only to discover that the things they needed in retirement were the relationships and healthy habits they neglected while they were pursuing their monetary goals. Saving money and making more money became their primary goals. For them, wealth wasn’t about the quality of life, it was about the quality of the trappings of life. Why would these smart, driven, high achievers put the majority of their focus on just one area instead of finding achievements across all 8 dimensions of wellness? The short answer is that our society points us toward a singular definition of wealth. It is a whole lot easier to measure assets in a portfolio or money in the bank than it is to measure wellness. So, we skimped on rest. We put aside our need for exercise. We grabbed that quick meal through the drive-thru. We skipped our regular doctor’s appointments. We saw training sessions as necessary evils instead of as professional development. We stayed busy without taking time for reflection. We sometimes put our faith aside and we often set aside our friends and family. We worked. So now, we’re waking up to a new luxury. One that isn’t about a new car or a fancy accessory or even an expensive vacation. The new luxury is wellness. It is discovering the right balance across all 8 dimensions. It is an individual journey that includes the social, health and spiritual dimensions that give us something to enjoy with the money we have worked so hard to accumulate. It also means good health to be able to do the things we enjoy. It means finding joy in friends and family. It means having a way to share our talents and strengths. It means connecting to something bigger than ourselves. Joselyn Hall is a Wellcoaches® Certified Coach, speaker, and writer. She uses her 20 years in leadership at Fortune 500 companies and her coaching experience to work with wealth professionals to create a culture of well-being and client focus that serves as a strategic differentiator. The Wealth and Wellness programs she leads have been accepted for continuing education credit for the CFP®, CIMA®, CPWA®, CIMC®, AIF®, AIFA®, and PPC® designations. To hire Joselyn to speak at your event or to learn more about Wealth and Wellness, simply call 866.878.3773 or click here. Do We Have an Exigent for Sustainable Workplace Wellness Programs?